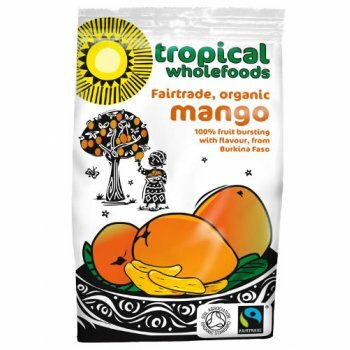 Tropical Wholefoods are based in a Soil Association certified factory and aim to win lasting markets for farmers in developing countries. 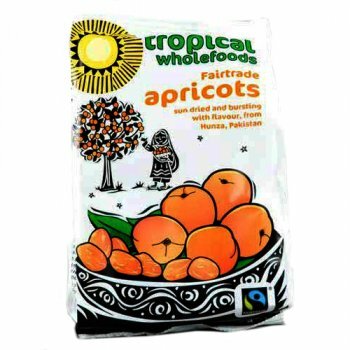 Working with ethical businesses, they pay fair prices in advance and develop and market farmers' products. 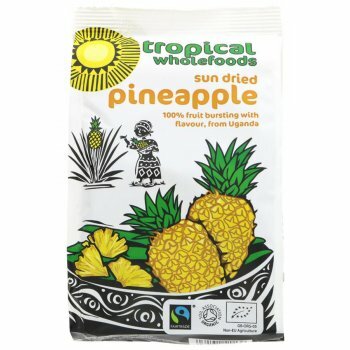 Purchases of Tropical Wholefoods products help farmers to invest in their villages, schools, livestock and land. 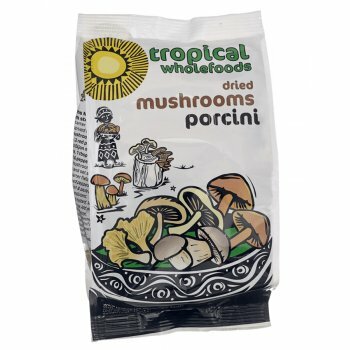 As well as working and trading with its partners, Tropical Wholefoods provides training and information to them; it currently operates programmes in quality assurance, solar drying technology and organic farming techniques. 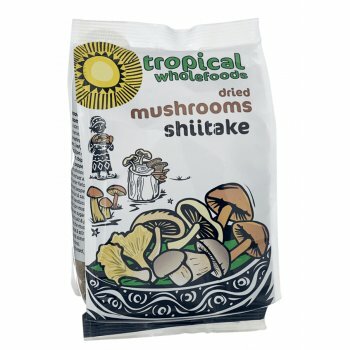 They have been hard at work for more than 15 years, and hope you enjoy the fruits of their labour. 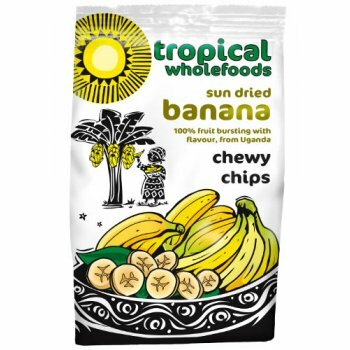 Their range includes: Fairtrade dried mango, apricots, pineapple, chewy and bogoya banana, apricot kernels, a range of dried mushrooms and Organic and Fairtrade snack bars, packed full of fruity, nutty goodness!